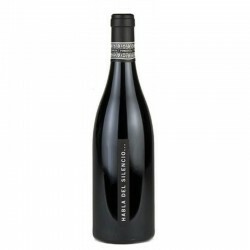 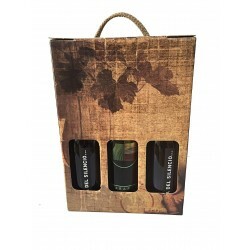 You will hit with this gift with case of wines from Extremaduran. 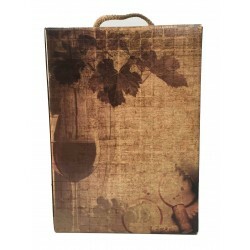 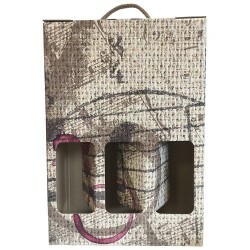 A case of wines for gift to commitment, family, friend, coworkers etc. 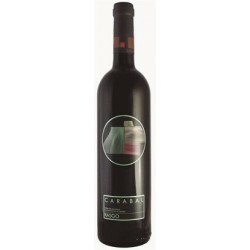 We have chosen to 2 classic from our ground,, the wine Habla del Silencio 2 bottle and the wine Carabal Rasgo 1 bottle introduced in this elegant wine case.